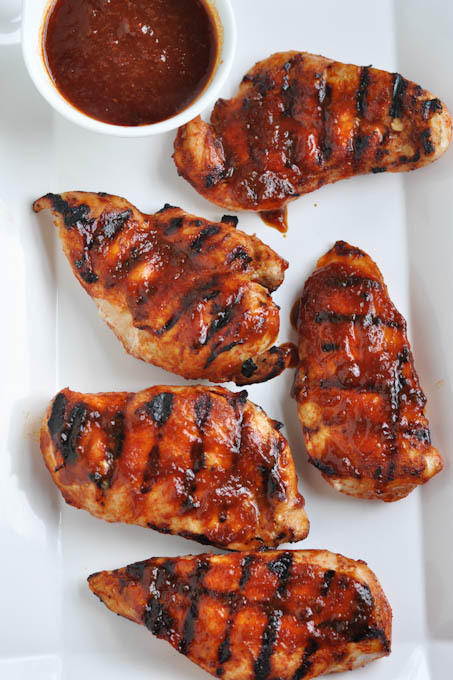 Some of the season’s best―and easiest―recipes come sizzling off your grill. 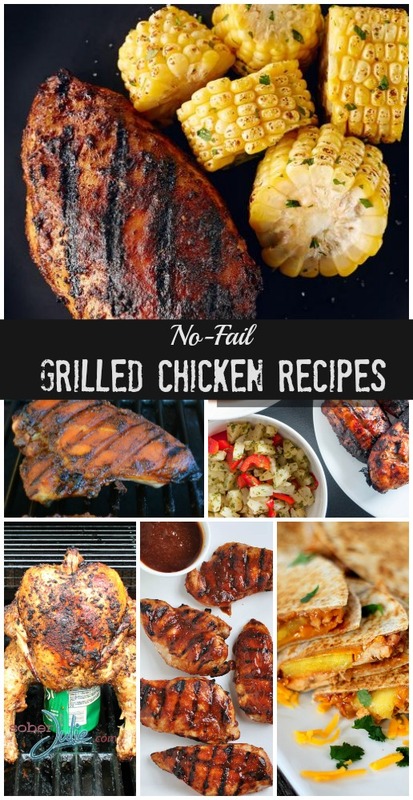 Choose your own menu from these favourite grilled chicken recipes which I’ve compiled from our own recipe box and those of my blogger friends. 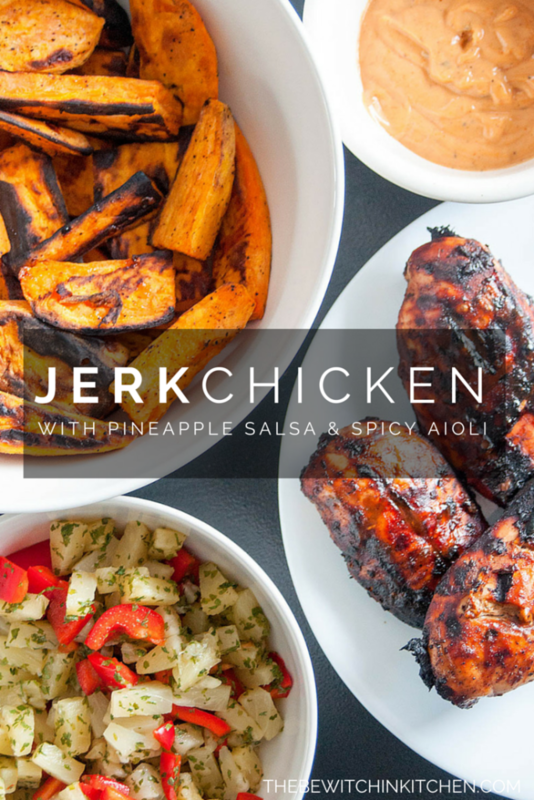 Chicken is a crowd-pleaser, with its lovely flavour and nutritious benefits…well it’s just hard to go wrong when you’re serving grilled chicken. 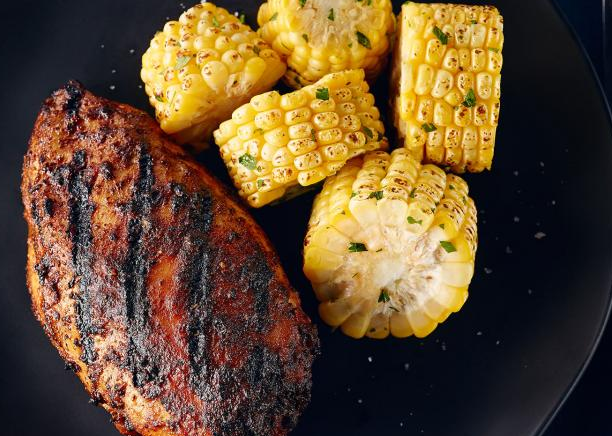 Whether you make a whole beer-can roasted chicken or a sizzling chicken fajita, these grilled chicken recipes are flavor-packed—guaranteed. 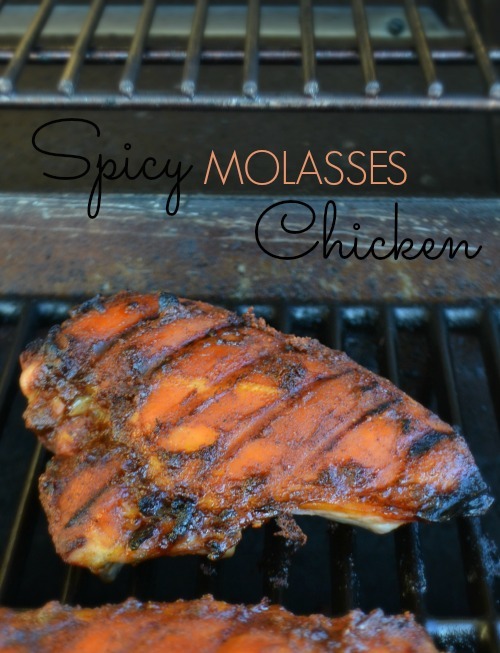 I enjoyed reading this blog all the food is making me hungry, going to try and make some chicken this weekend. 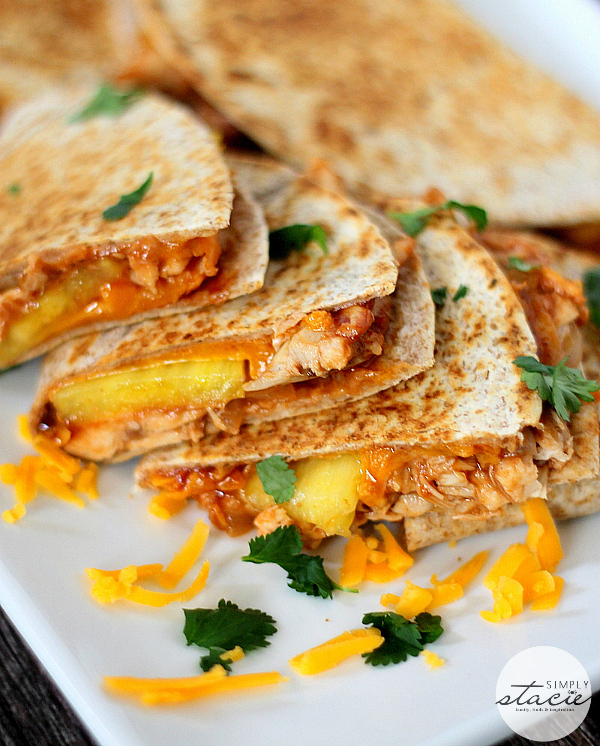 Those chicken and pineapple quesadillas look wonderful. I love sweet with meat. Thanks for compiling a list! Great list! 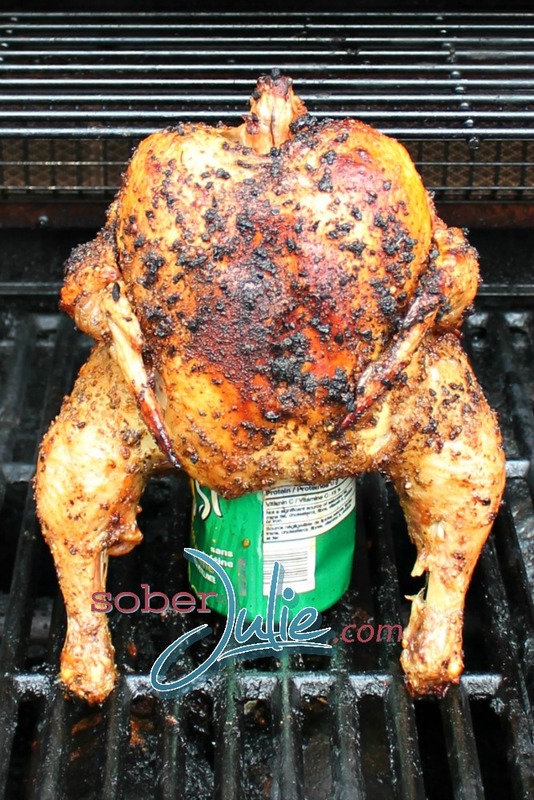 I’ve never tried the No Beer Can Chicken but it looks amazing!